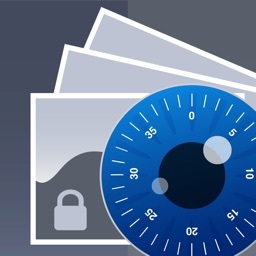 Photo Safe keep private photos and videos secure from prying eyes, it introduces a much needed easy way to manage your privacy contents. 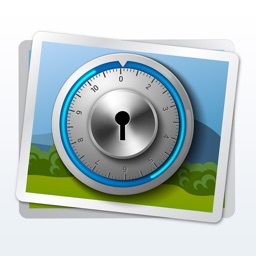 'Photo Safe' lets you hide, copy,move your Photos & Videos. • PDF Maker:Photos can be produced in PDF format with password-protected by PDF Maker. 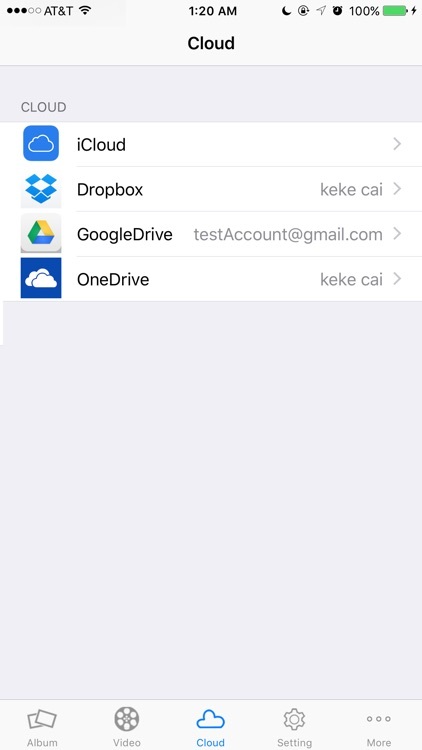 Note: We can't delete photos in Photo Library, you must delete it by yourself if you import them info My Photo Safe.